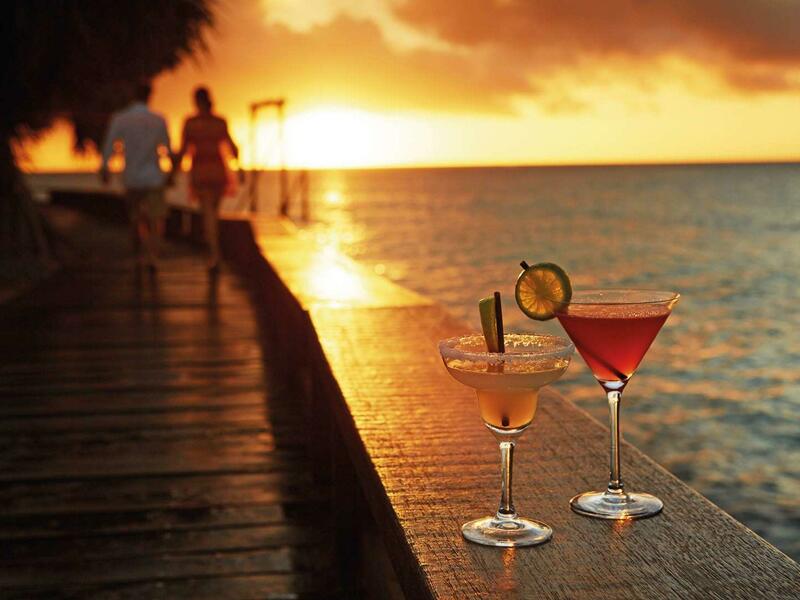 Welcome to Heron Island Resort! 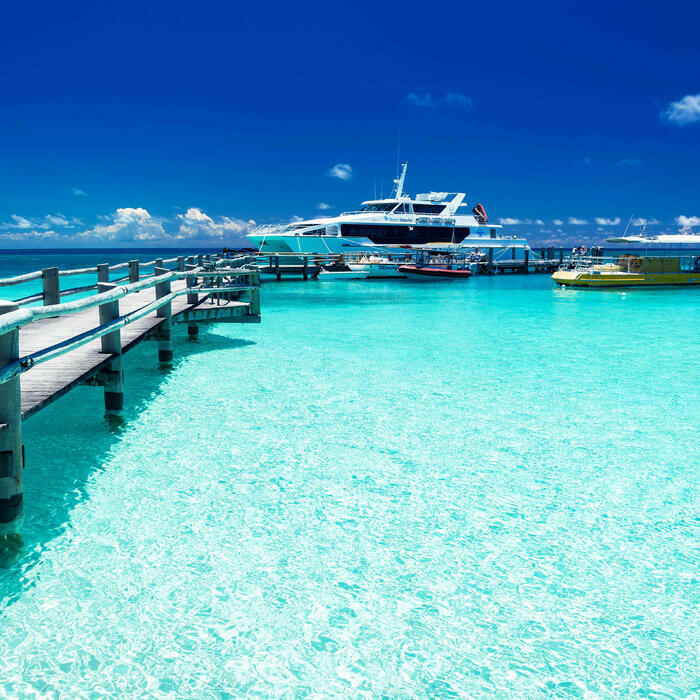 Experience nature at its best on Heron Island, world famous for its spectacular coral reef and a sanctuary for an extraordinary variety of marine life. This natural coral cay provides a genuine eco-tourism experience, a unique opportunity to witness the magic of the world’s largest coral reef.  Heron Island provides an incredible opportunity to experience sleeping, playing and exploring a coral cay in a World Heritage Listed Great Barrier Reef Marine Park. 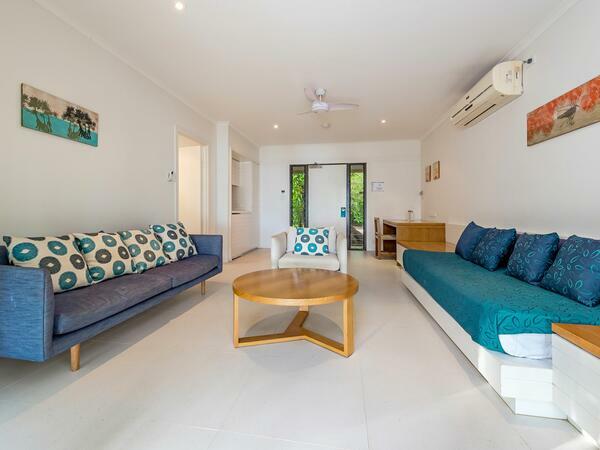 At Heron Island Resort, you are not simply a hotel guest, you are a guest of nature – sleeping, playing and exploring a protected sanctuary overlooking the Great Barrier Reef. All accommodation, ranging from rooms set amongst an ancient Pisonia Forest that serves a sanctuary for marine birds and beachside rooms steps from the water to the larger Beach House and Point Suite, offer relaxed, low-key comfort and immediate access to crystal clear waters teeming with nesting turtles, reef fish, turtles, rays, reef sharks and more. 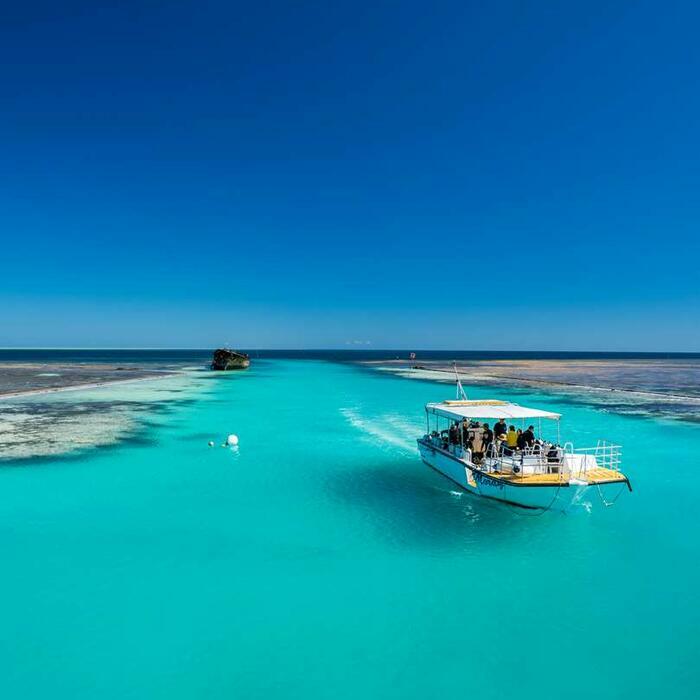 Heron Island caters to all level of marine enthusiasts with 20 dive sites easily accessible by boat within minutes of the jetty. 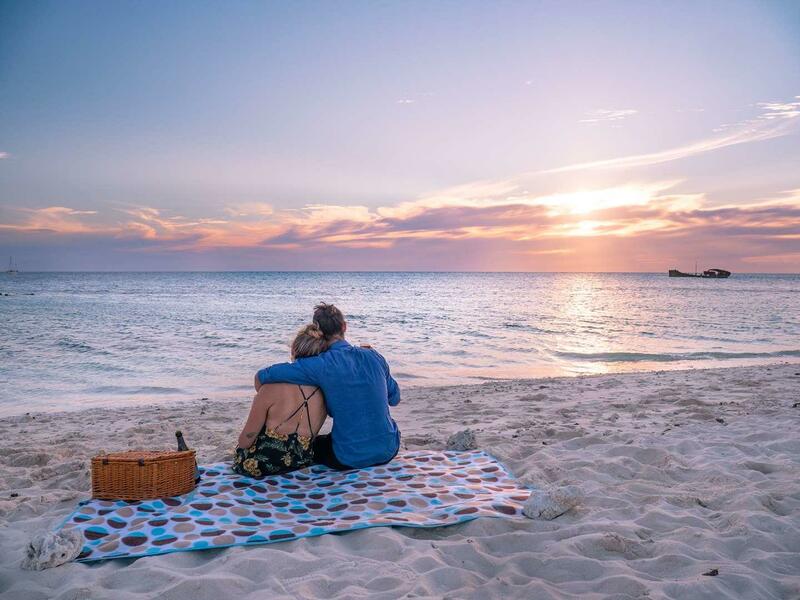 The most popular activity is snorkeling straight off one of the stunning beaches onto the Great Barrier Reef or onshore, join a guided nature walk or star gazing tour, be pampered with a signature therapy at Aqua Soul Spa or head to Baillie’s Bar, the ideal location to enjoy the panoramic reef views. 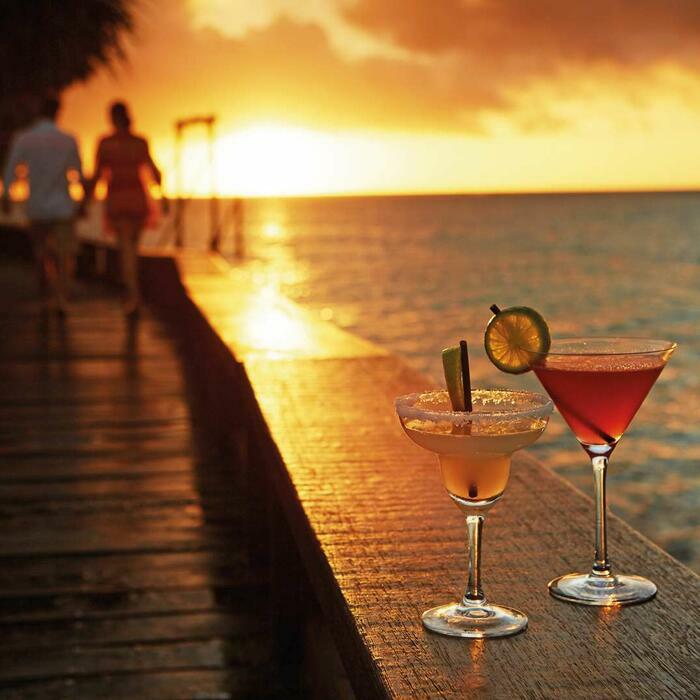 At Heron Island Resort, nothing comes between you and an unforgettable Heron Island holiday. 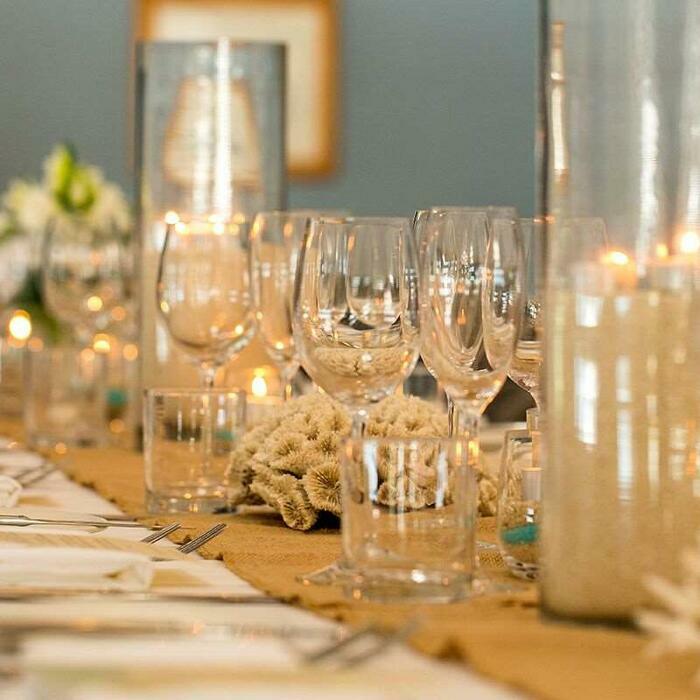 We offer a number of special packages on a seasonal and rotating basis, many timed to Australian national and state holidays. 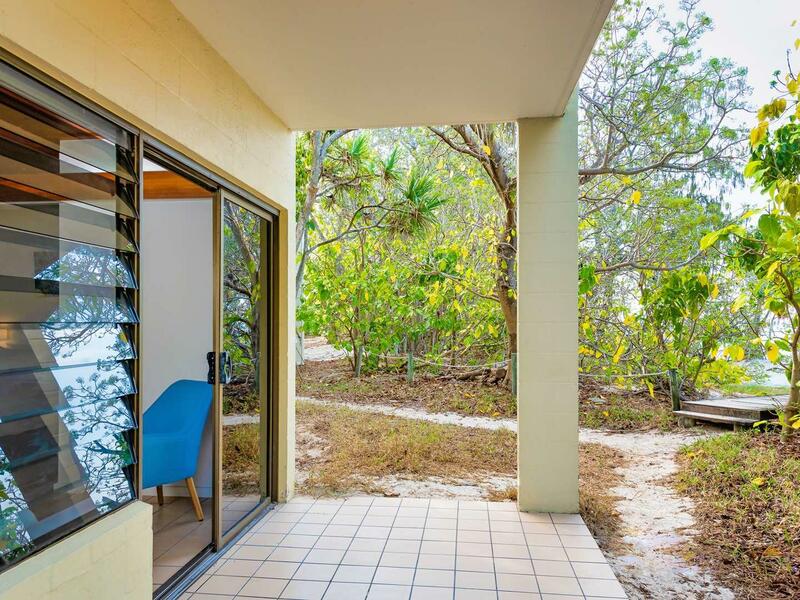 Set amongst a grove of trees with direct beach access. There is only one Beach House – so it couldn’t be more exclusive. Air-conditioned, and featuring a separate bedroom and king size bed and divan, en-suite, living area and private patio.